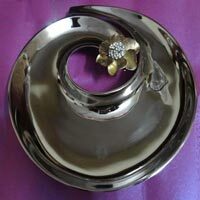 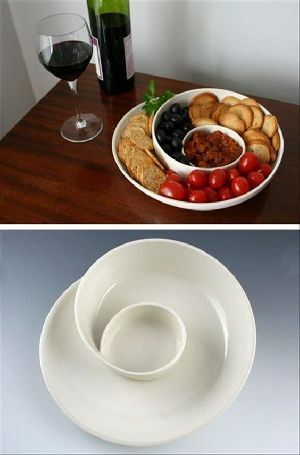 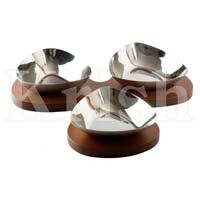 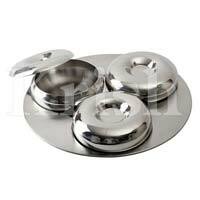 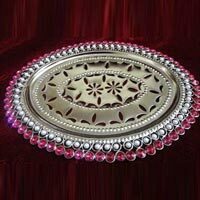 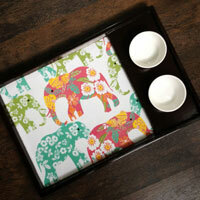 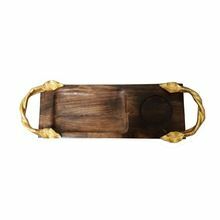 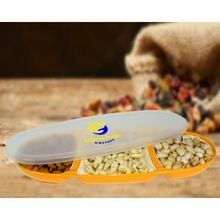 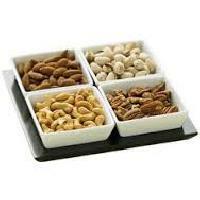 We are offering snacks tray with 3 bowl, snacks tray with 3 bowl mirror look. 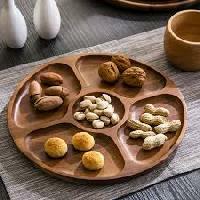 We are offering snack tray. 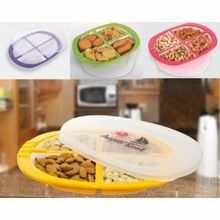 fun and colourful tray take them out for those fun home parties to serve snacks, fill in the cups with some yummy dips and chutneys. 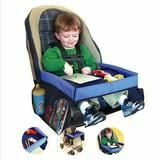 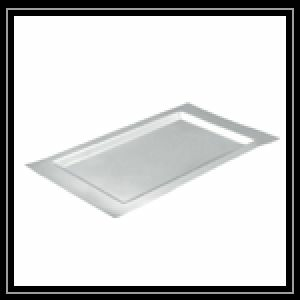 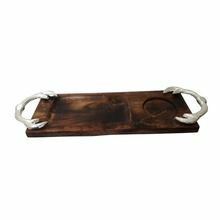 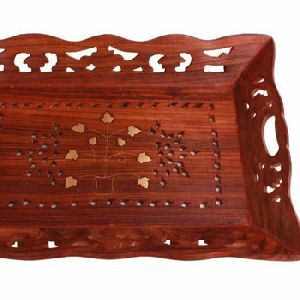 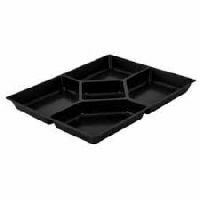 A prominent supplier of huge range of Snack Trays. 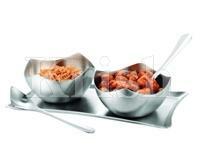 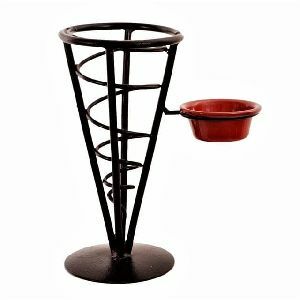 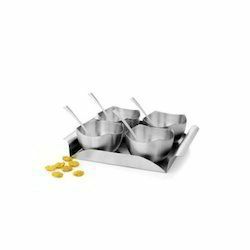 Designer serving tray for fries, chips, bread sticks, snacks etc shaped like an icecream trolley. 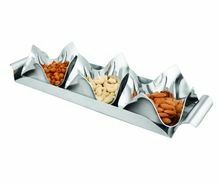 Great for serving in parties Features Icecream (trolley) design serving basket tray: Made of powder coated iron Dimensions : 9*5*13 Inch (L*W*H) Wheels do not roll Can be used to serve snacks & a dip/sauce/chutney Dishwasher safe. 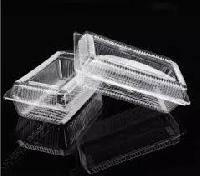 Can be easily washed with soap & foam, though use of harsh scrubbers avoidable.